Within easy reach of the Forest Side, the village of Grasmere is just another wonderful location to visit in the Lake District. 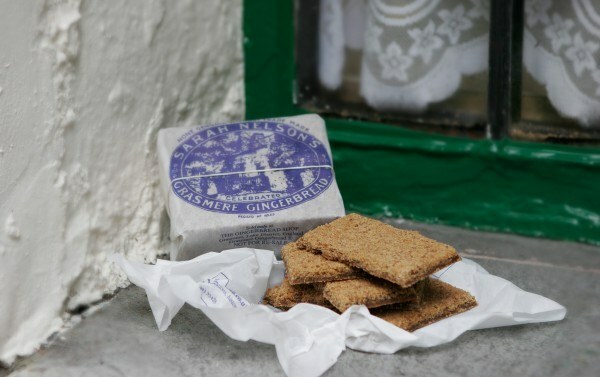 Grasmere famous for its associations with Wordsworth also has a foodie secret up its sleeve in the form of Grasmere Gingerbread, created by Sarah Nelson back in 1854. 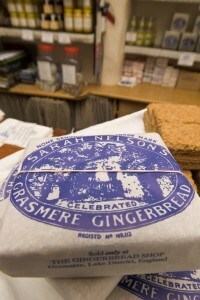 Run by third generation owners Joanne and Andrew Hunter, the Gingerbread shop has garnered universal acclaim for its unique tasty products. 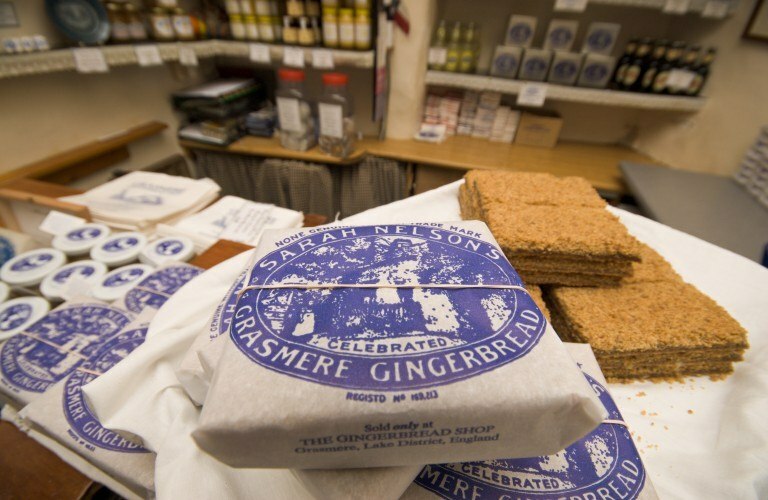 Alongside Gingerbread, they also produce rum butter, toffee, chocolates, Kendal Mint Cake, ginger beer and much more. 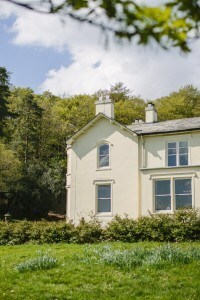 Forest Side is the perfect antidote to the stresses and strains of everyday life, a beautiful Gothic mansion, nestling in its own dappled forest canopy at the foot of the Lake District fells. You will instantly feel the weight lift off your shoulders, as you relax in our sumptuous lounge, enjoy a cocktail in our bar or simply relax in one of our luxurious bedrooms. If that’s not enough, our renowned Michelin-starred restaurant’s menus crafted using only the finest locally reared and sourced ingredients by our Head Chef Kevin Tickle will take you on a culinary journey not to be forgotten. All complimented of course by a selection of delicious wines chose by our head sommelier. You can even buy a years’ supply for £125! 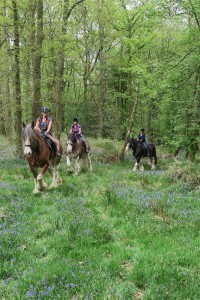 Explore the beauty of Cumbria from a different perspective with Clydesdale horse riding experiences. 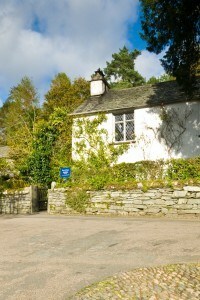 Rydal Mount, can be found in the heart of the Lake District, between Ambleside and Grasmere. 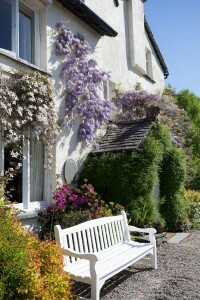 Visit the charming Dove Cottage in Grasmere, one of William Wordsworth’s former homes. 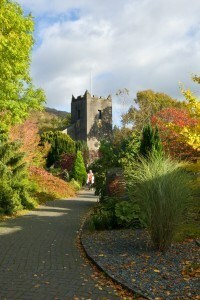 Allan Bank is a magical Georgian mansion, and yet another place directly inspired some of Wordsworth’s poetry.